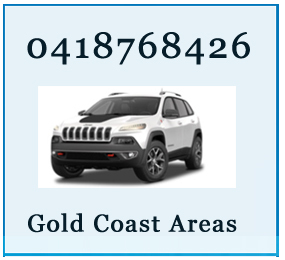 We have a roadworthy service to Gold coast Areas. We can issue a safety certificate as long as your car or trailer is satisfactory. 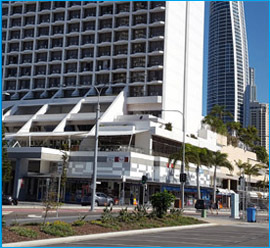 We adhere to QLD transport rules and regulations at all times. We can visit your home or office and carry out the roadworthy or safety inspection.